I don’t know if you’ve noticed yet but retail stores have already started stocking Valentines themed products and decor. With the Valentines season coming and the wedding season coming after, my wallet is going to suffer from purchasing all those clothes to accommodate the seasons. 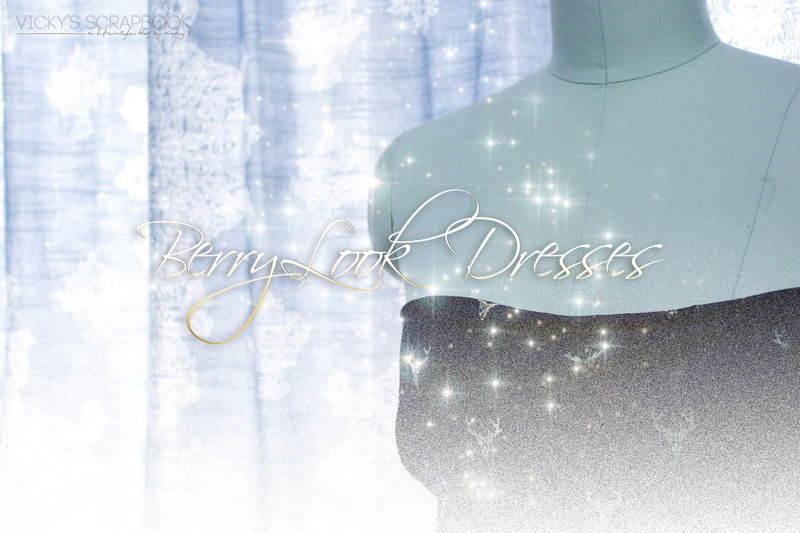 BerryLook, an online clothing retailer, has some very affordable and cute women’s dresses. (Some are shown below). 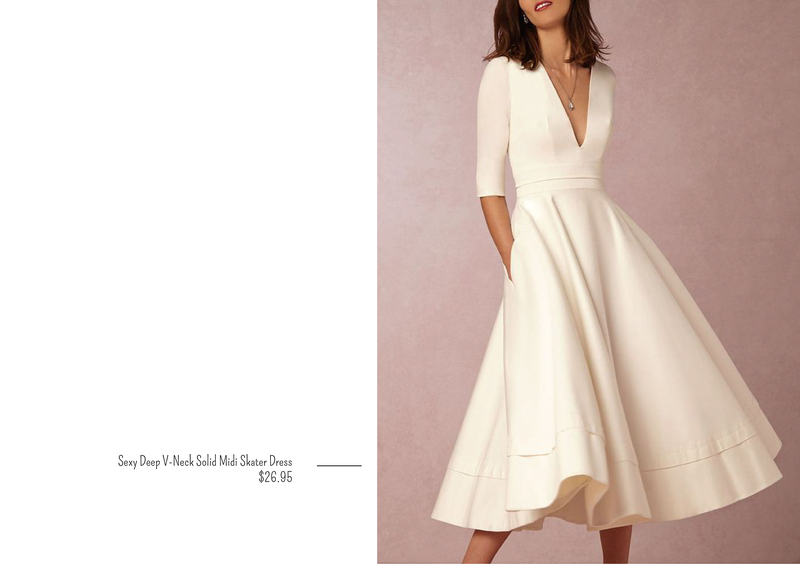 They seem dressy enough for a wedding guest like me but there’s also a lot of casual date appropriate dresses for Valentines day or even galentines. 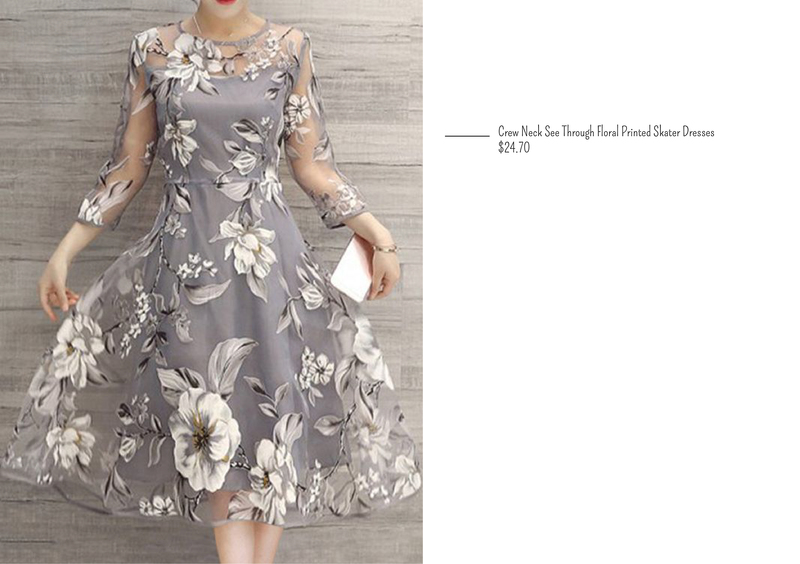 If you’re also looking for some cheap clothes, BerryLook sells a variety of tops, outerwear, knits, and bottoms in addition to dresses. P.S. Please note that this is a sponsored post. 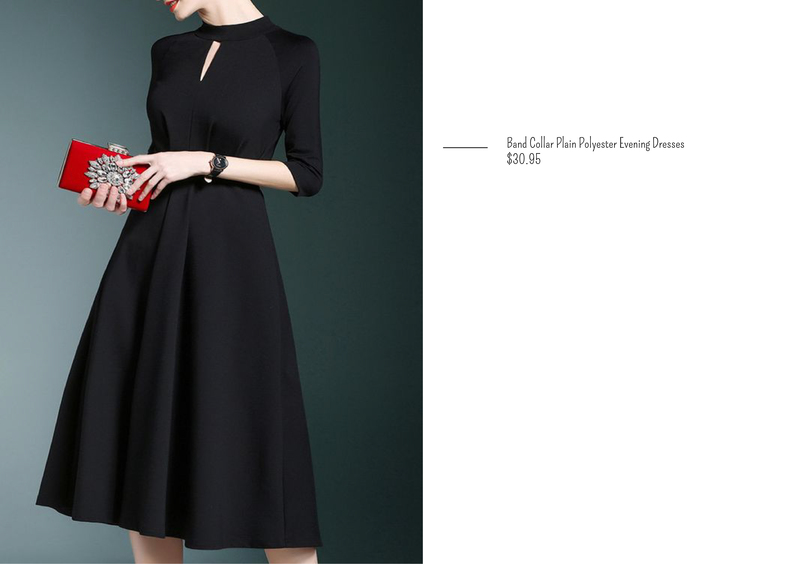 I have not purchased from this site before and do not know the actual quality of the clothing. If you are interested in purchasing from them, I would suggest testing it out with something cheap on the site before going on a large shopping haul.